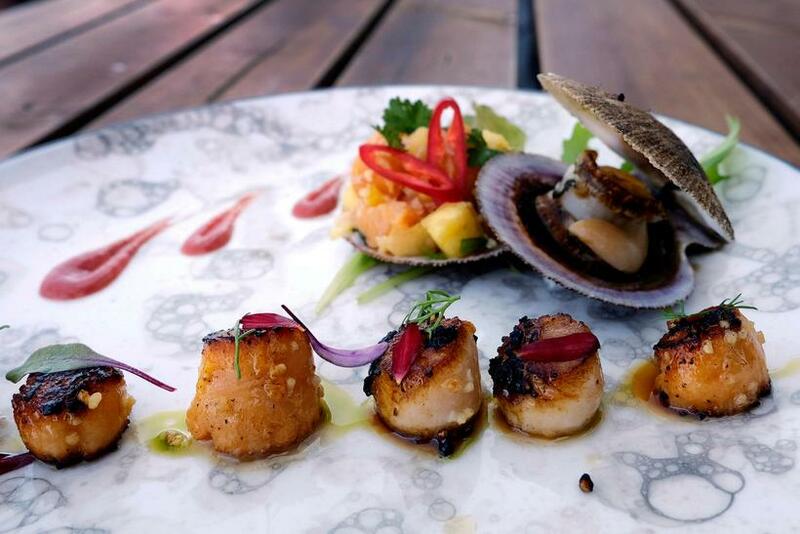 Icelandic scallop is considered quite a delicacy and is caught in the Breiðafjörður fjord in West Iceland. 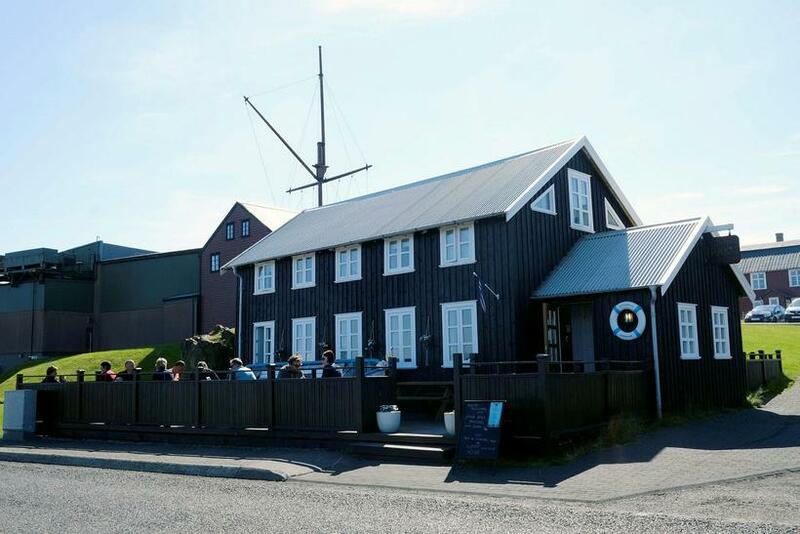 Restaurant Sjávarpakkhúsið in Stykkishólmur is renowned for its scallop recipe which is divulged here. 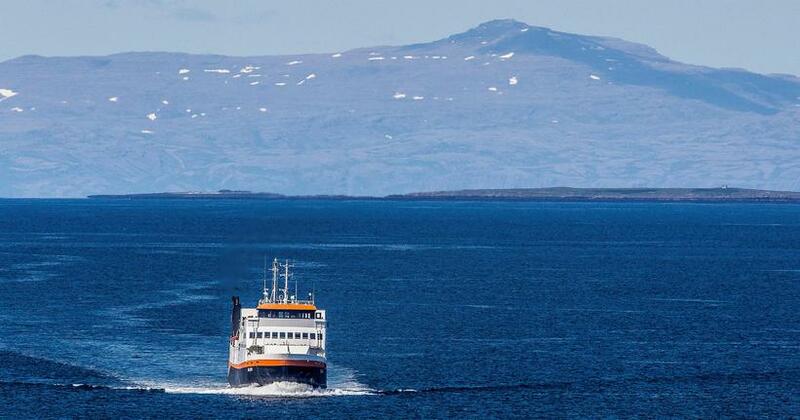 Visitors to Iceland can choose from a variety of seatours in Breiðafjörður bay departing from Stykkishólmur , Akranes or Reykjavik where tour operators offer tastes of fresh scallops and sea urchins straight from the ocean. Method: Begin by squeezing the fresh lime juice over the scallops and then prepare the other ingredients. Chop the onion, mango and chilli into small pieces and place in a small bowl, or empty shell. Quickly pan fry the scallops and then place on a plate along with the garnish. Serve with freshly baked bread.